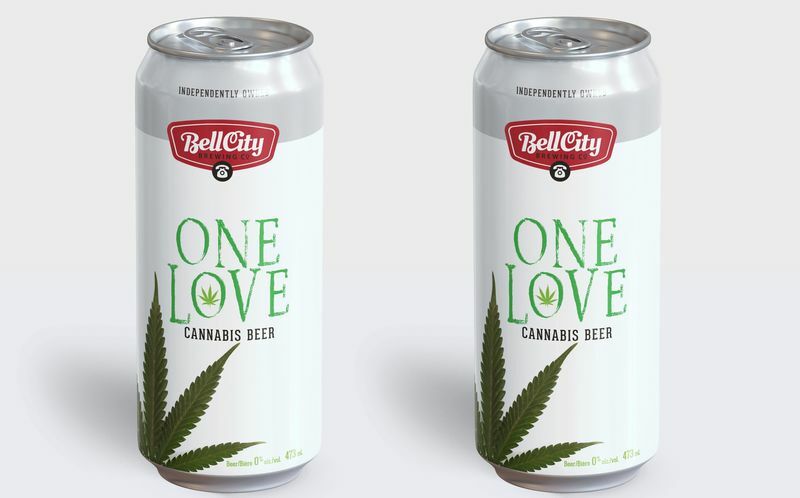 The legalization of cannabis in Canada in October has many establishments and brands looking to offer the product in new formats that exceed consumer expectations, which is what's at work with this new cannabis beer from Bell City Brewing. 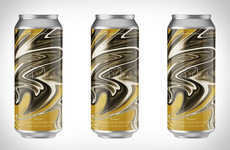 The beer will be produced by Province Brands of Canada for the brewery and makes use of its patent-pending technologies for infusing cannabis oil into food products. 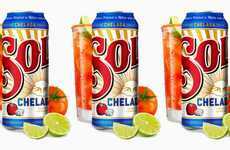 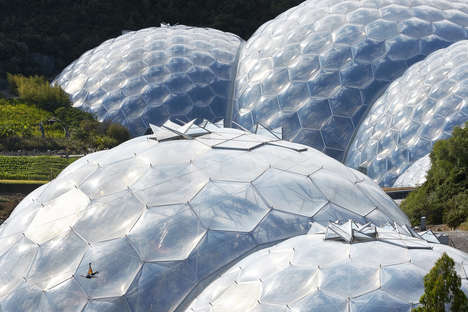 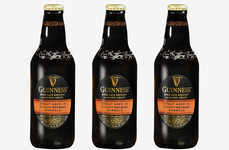 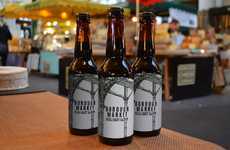 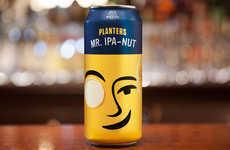 The beer products are expected to include one traditional beer as well as a non-alcoholic variety that are both infused with cannabis oil to offer consumers a new way to ingest the substance. 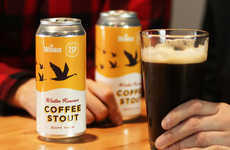 The new beer was explained by Co-Owner of Bell City Brewing, Dennis Marijan, who said, "We enjoy pushing the boundaries of beer flavours, and we’re doing it again. 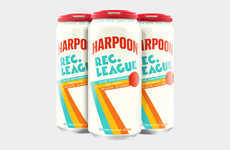 Just like our pre-prohibition Eureka Cream Ale and our gold medal-winning Habanero Chill Pepper Lager. 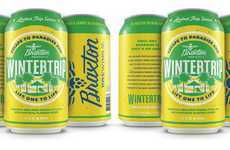 Partnering with Province Brands on a cannabis beer is truly a new horizon and we are excited to work with them."